Subhasini Mistry was just 23 years old when her husband died of a minor ailment because he could not get proper medical attention. He left behind Subhasini and four children – the eldest eight years old and the youngest four. Soon, the family was plunged into acute poverty and Subhasini was forced out of her home within one month of her husband’s death. 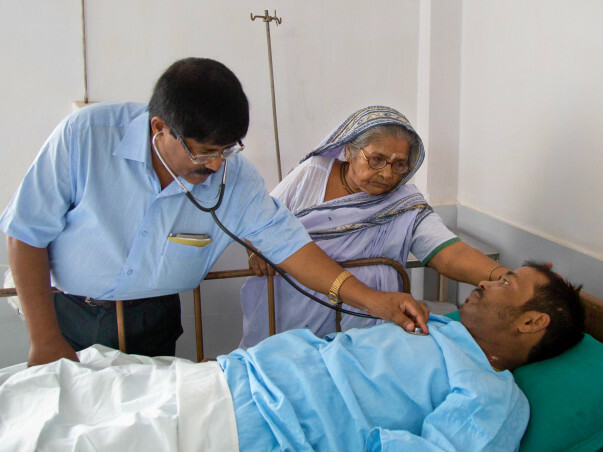 Subhasini swore that she would construct a hospital in the very village where her husband died, and would not allow any other poor villager to die due to lack of medical treatment. 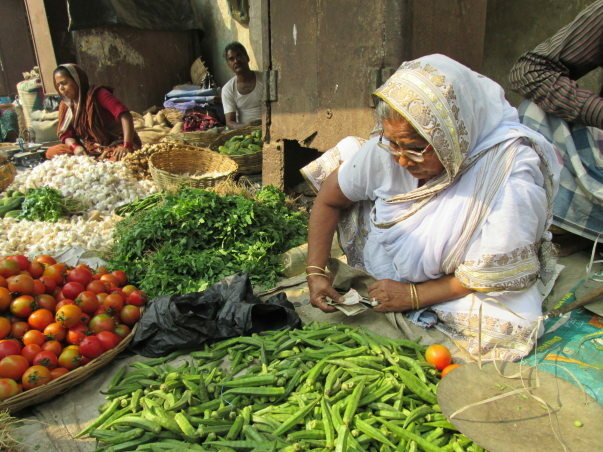 "I don't want any other mother or sister to face the struggle that I went through"
She started working as a vegetable vendor to save money and set herself on the mission, educated her youngest son Ajoy Mistry to become a doctor. 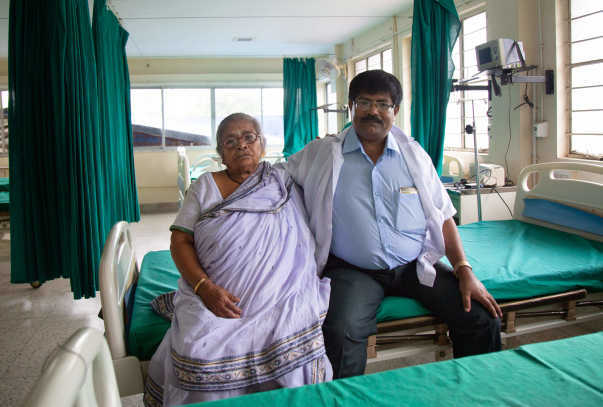 The two of them started a small clinic under a thatched roof in 1993 at Hanspukur, a village 20 kms from Kolkata, providing free treatment. Ajoy had grown up watching his mother work towards fulfilling her promise. He dedicated his life to support her dream. 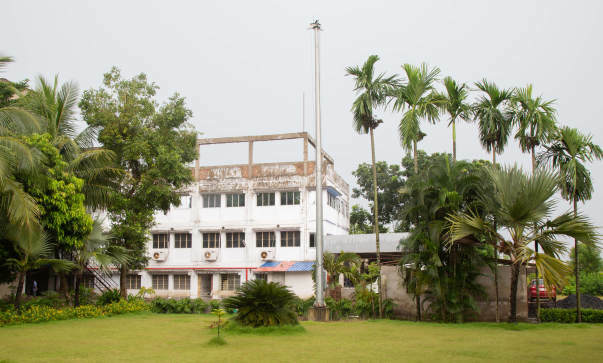 From there on through his hard work the hospital has grown into a multi-speciality concrete structure ' Humanity Hospital' providing free treatment for the past three decades. 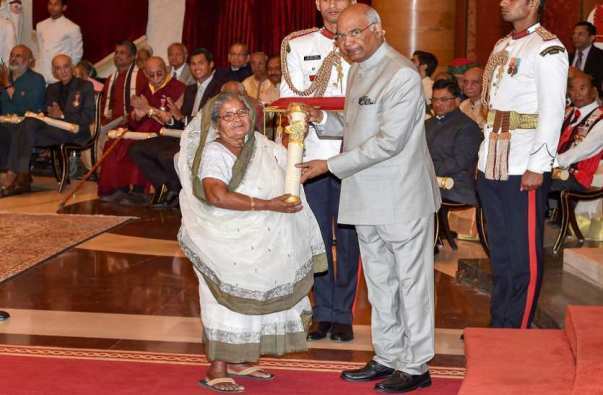 Subhasini Mistry received a Padmashri for her efforts in 2018. The mother son still want to keep continuing their service. "The number of patients have increased, the cost of the treatment is going up and we need to pay the doctors and to buy the medicines. To keep the hospital functioning for free we will require more funds."